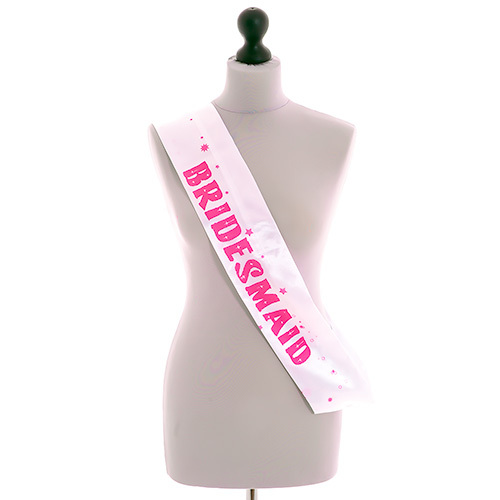 Decorate the bride on her hen night using this fantastic pink and white bride to be sash which not only looks very pretty, also helps distinguish her from the rest of the group. 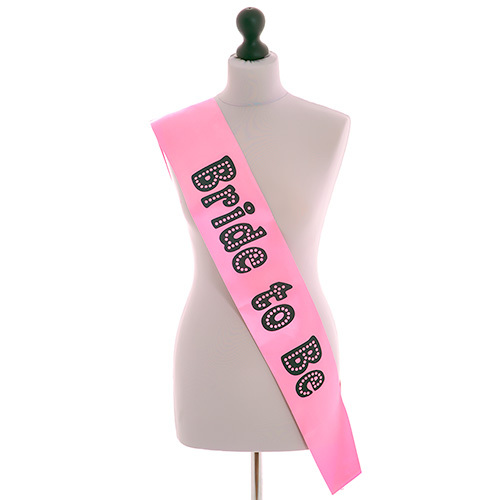 The pink bride to be writing looks great set against the white satin background which easily accessorises any hen night outfit, resulting in one classy look. 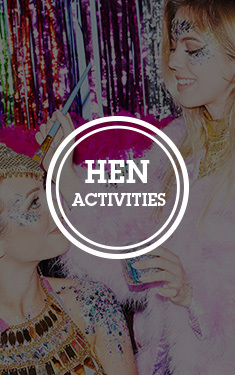 So prepare the lucky lady for one last naughty night of fun where all attention will be on her as she heads out sporting one of these fabulous hen party sashes. "Does what is says....and a good price!" "Tacky - just what I wanted." "This is a really pretty sash." 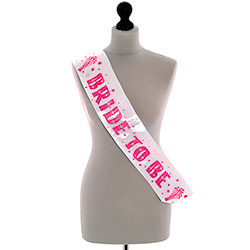 "Good quality sash, value for money and would make any bride to be look ready for a good night out! Quick delivery." "This was great, good strong material, ideal!!" "This was great. It looked good and caught a lot of attention. The bride wore this the next day too!" "Brilliant quality, and a third of the price it would have been to buy in a shop, but looks fabulous, not cheap." "A must to make the bride stand out." "This bride to be sash looked great, she loved it. Well worth the money." "Absolutely fine, good quality sash, no complaints." "Great value for money, lasted all night." "Really nice bride to be sash, not as good as light up ones but did the job. " "Good quality. looked lovely on." 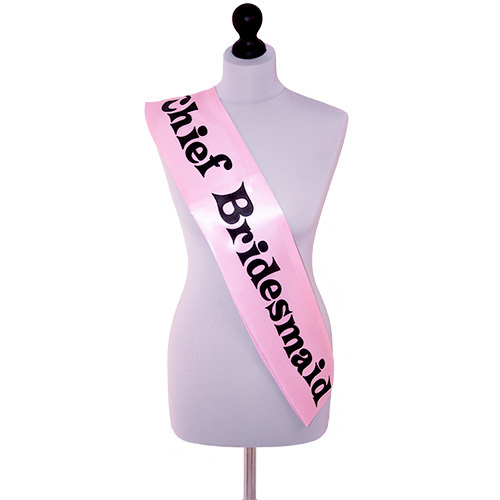 "This bride to be sash was much better quality than I expected." "Would be good to have the writing on both sides." "exactly what i was expecting "